WE CAN SAVE YOU HUNDREDS, IF NOT THOUSANDS ON ENGAGEMENT RINGS AND FASHION JEWELRY! 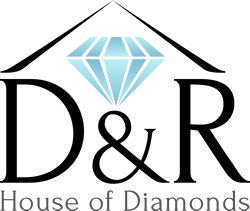 D&R House of Diamonds, founded by Dave Padgett and Richard Shaw, is dedicated to consulting and assisting you privately and professionally in choosing the perfect loose diamond. We operate with extremely low overhead and maintain great relationships with some of the worlds largest diamond wholesalers. This enables us to sell the highest quality certified and ethically sourced diamonds at very competitive pricing. We specialize in timeless engagement rings, loose diamonds, classic designer jewelry, and professional custom design. 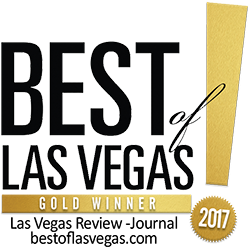 Please contact us and experience our world class customer service and pricing right here in beautiful Las Vegas! Your rings are a symbol of your love and commitment to each other. We understand the importance of this. Trust us to assist you in creating a work of art you will cherish forever. Using the latest technology, we offer exceptional craftsmanship in every ring we offer and manufacture. We enjoy working with you to create your unique design that will last a lifetime. If you’re thinking of proposing then we have your perfect diamond engagement ring. Search Las Vegas’ many shops, then call us. You won’t find a more beautiful diamond for a better price!